Indian dates to 1902 and is the oldest American motorcycle manufacturer. 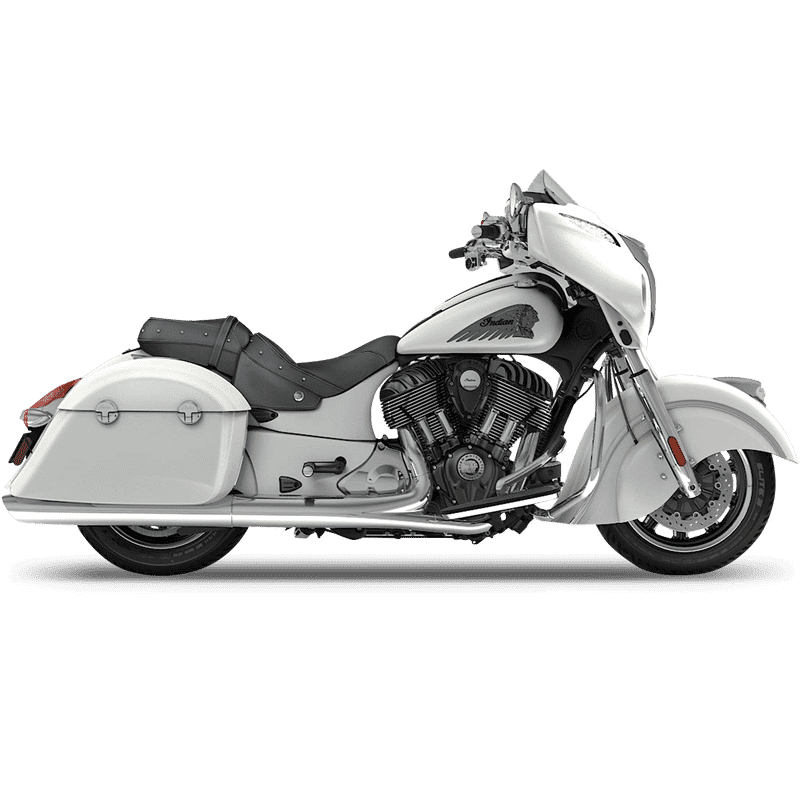 More than a century later, the Chieftain debuted as the company’s first touring model with hard saddlebags and front fairing. Along with its styling heritage, the 2018 Chieftain is a masterful touring bike. It boasts a 1811cc with a 111 V-Twin engine with 76 horsepower and a six-speed manual transmission. It advances from 0-60 mph in 4.6 seconds and completes a standing quarter mile in 13.4 seconds. Top speed for the rear-wheel cruiser is 125 mph.